Carbohydrazide is used as an oxygen scavenger in water treatment for boilers. It is an alternative to the hazardous and potentially carcinogenic hydrazine. Carbohydrazide reacts with oxygen to make water, nitrogen and urea. It also passivates metals and reduces metal oxides converting ferric oxide to ferrous oxide and converting cupric oxide to cuprous oxide. It is widely used in the production of drugs, herbicides, plant growth regulators, and dyestuffs. 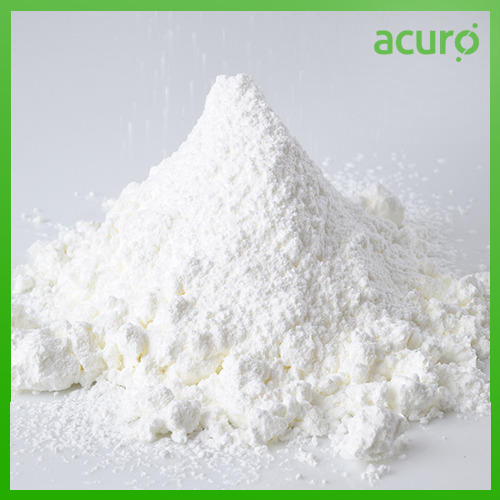 Carbohydrazide is a white crystalline solid with a melting point of 153-154 °C. It decomposes upon melting. It is very water soluble and largely insoluble in organic solvents. Oxygen scrubber: carbohydrazide is used as an oxygen scrubber in boiler systems. Oxygen scrubbers remove oxygen gas from the boiler system to prevent corrosion. Polymers: carbohydrazide can react with many aromatic compounds to create polymers.Carbohydrazide can be used as a curing agent for epoxide-type resins. Photography: carbohyrazide is used in the silver halide diffusion process as one of the toners. Carbohydrazide is used to stabilize color developers that produce images of the azo-methine and azine classes. Carbohydrazide has been used to develop propellants stabilize soaps, and used a reagent in organic synthesis.